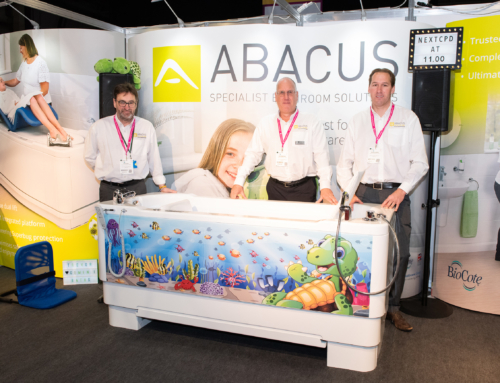 Abacus Healthcare held a successful specialist bathing workshop at Cornwall Mobility Centre, Truro, which was attended by healthcare professionals looking to gain the latest guidance regarding best practice on assisted bathing. 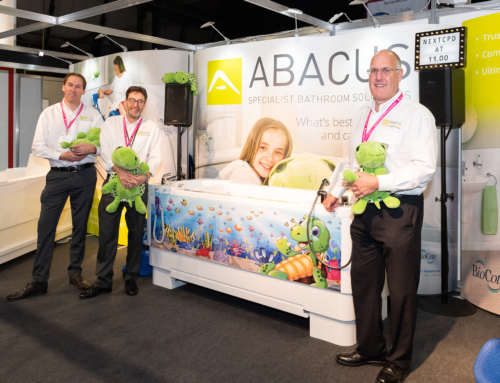 Abacus works closely with therapists and families to create safe, accessible bathrooms within the home, special schools and residential care settings. Its popular range of Aquanova baths, patient hoists and specialist toilets provide safety and comfort to children and adults with disabilities. Its products also help carers avoid potential back and muscle injury, by removing the need for unnecessary manual handling during transfers. As part of a national programme of educational seminars for healthcare professionals, the Abacus workshop in Truro focused on the importance of bathroom layout, equipment selection and best practice in patient handling. Led by Abacus Regional Sales Manager, David Bertorelli, the half-day session involved hands-on demonstrations of the Gemini height-adjustable platform bath. The Gemini is a popular choice for professionals and care providers as it includes a 3-in-1, changing, drying and bathing platform. David showed how the height adjustment of the platform and the bath itself helps to provide a safer and more pleasant bathing experience for both bathers and carers. 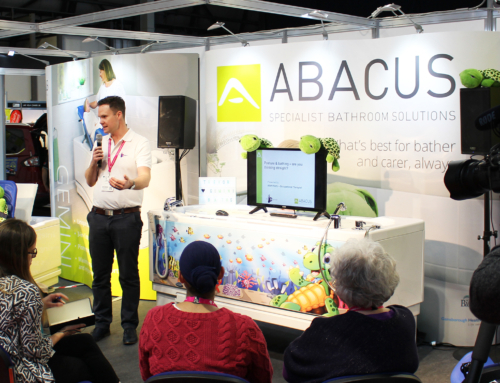 To arrange a specialist bathing workshop or training session, please contact Abacus Healthcare today.